What’s all this about meditation? 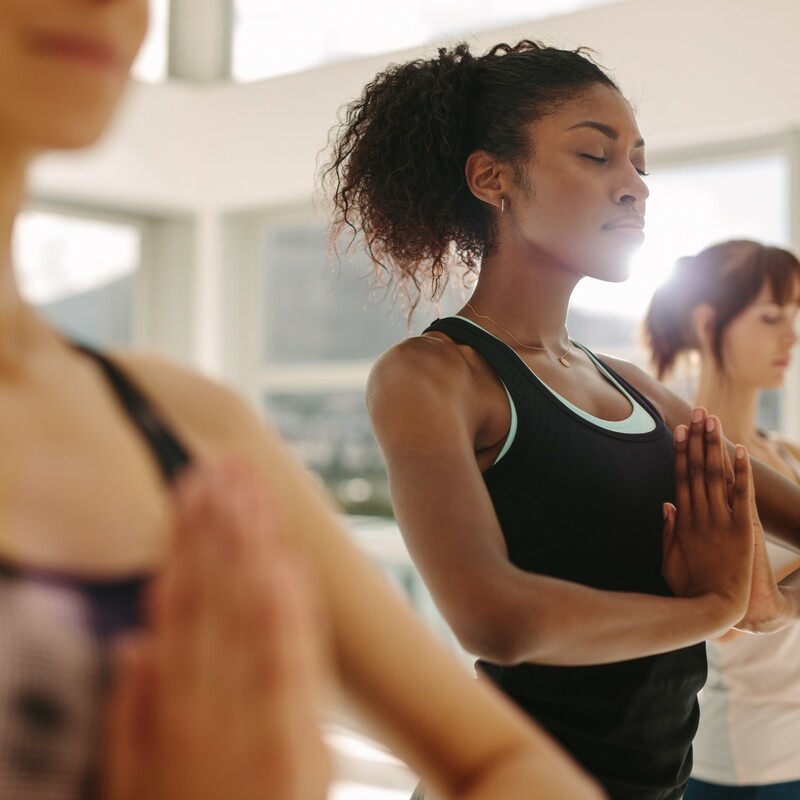 Meditation is becoming more and more popular with all kinds of people – whether you’re a banker, a stay-at-home dad, a Starbucks barista or a backpacker, chances are you could be benefiting from a good meditation session. But lots of people don’t even realize what meditation is. Well, luckily you have us to guide you. Here are the six most commonly asked questions about meditation answered. Glad you asked! A simple explanation is the peaceful state of the mind when it is calm and quiet. 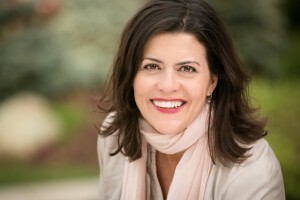 There are multiple ways to meditate, but, typically, you sit in a relaxed position with your eyes closed. Make no attempt to control the breath and calmly try to observe your thoughts and then let them pass. 3. Why do people meditate? Everyone has a different reason for meditating, but often people do it because it helps to reduce stress. There are countless benefits, but some of the main ones are as follows: reduces anxiety, improves concentration, encourages a healthy lifestyle, improves self-awareness, slows aging, and it benefits cardiovascular health. 5. Is there even any scientific evidence to back it up? Yessiry bub! There have been scientific studies that show that meditating can actually physically change the brain – for the better. Research shows that meditation has been proven to benefit both physiological and psychological well being. 6. Are there different kinds of meditation? Indeed. You can meditate in silence on your own or use a guided meditation to help you reach your calm. There’s also Kundalini, Transcendental Meditation, Za Zen and more. If you practice it regularly, meditation can become a truly powerful asset in enhancing your life. Herb Freed, a Rabbi, filmmaker, and author, talks about the concept of ‘Bashert’ or soulmates, and the story of finding, and losing his in this week’s episode of our ‘In Conscious Company’ podcast. Don’t forget the tissues for this one. Anything else about the mind? One last thing. Conscious Good’s mission is to heal the world, one inspiring story at a time. 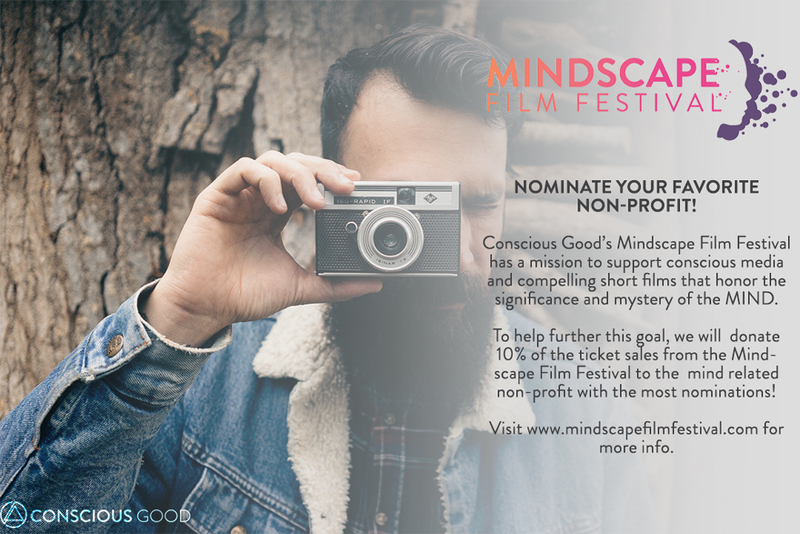 To help further this goal, we will donate 10% of the ticket sales from our Mindscape Film Festival to the non-profit with the most nominations! So get to nominating.